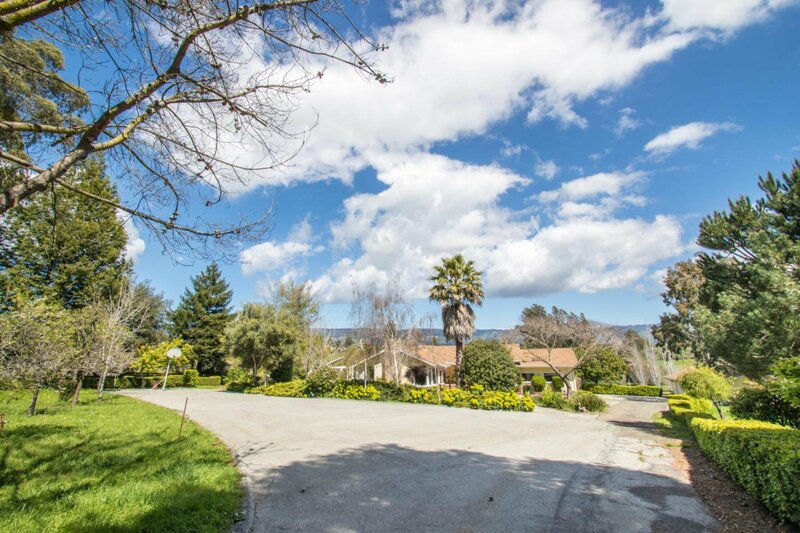 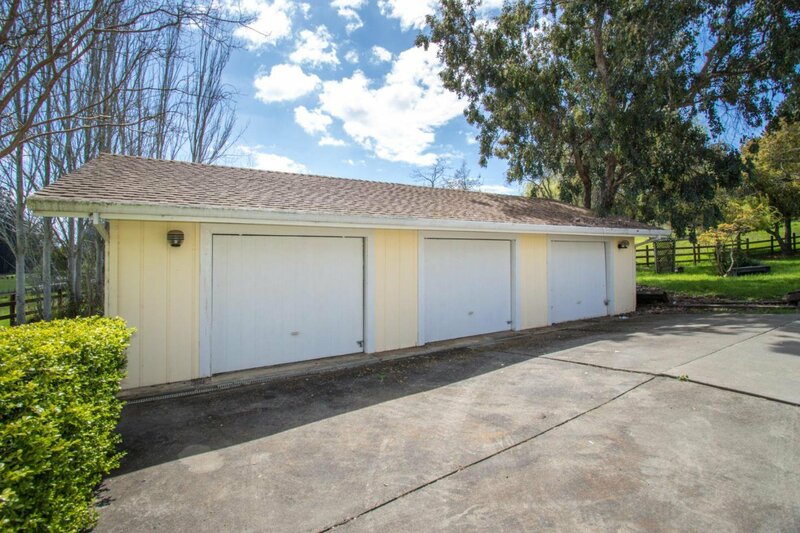 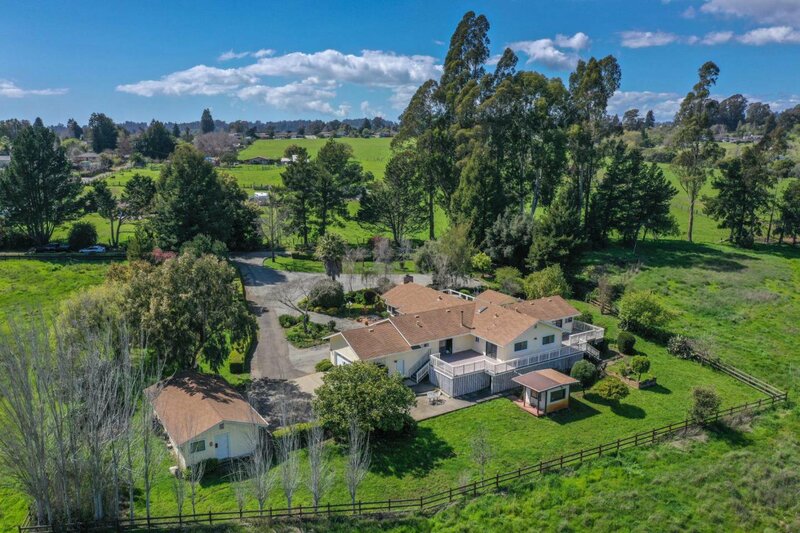 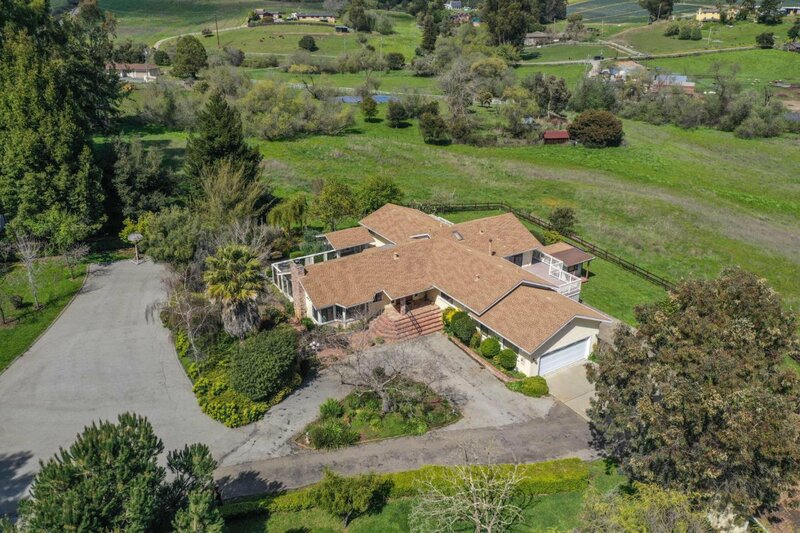 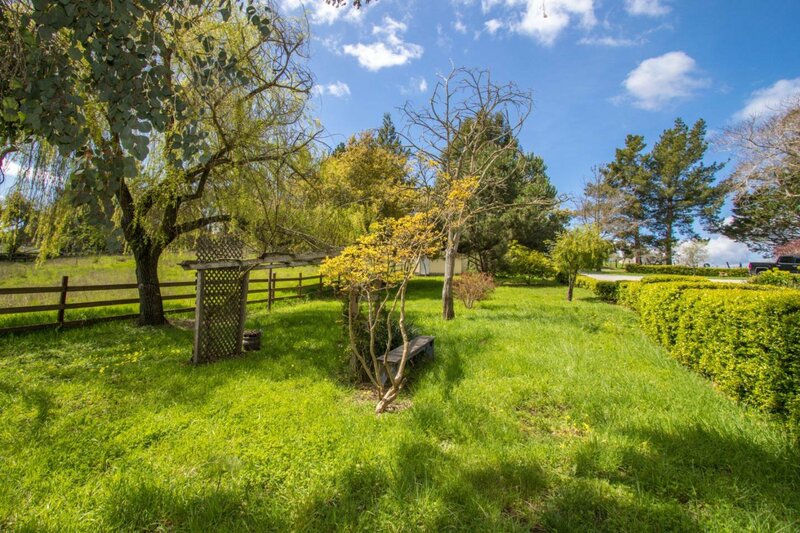 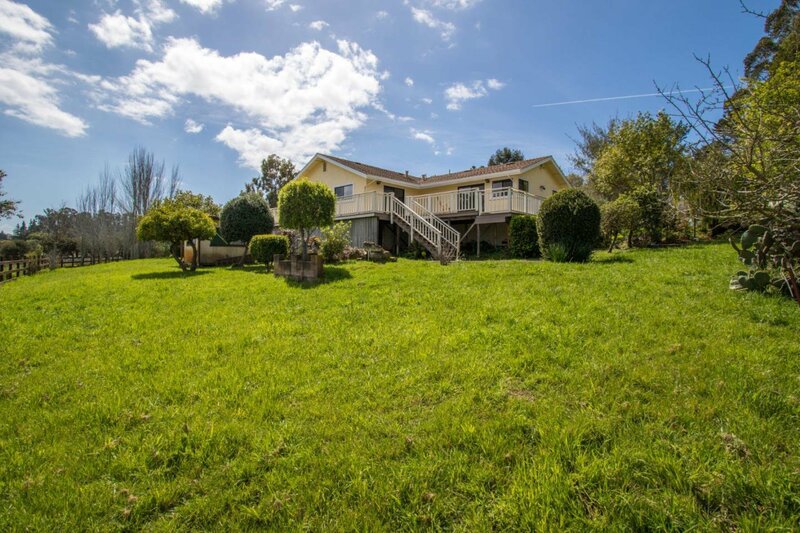 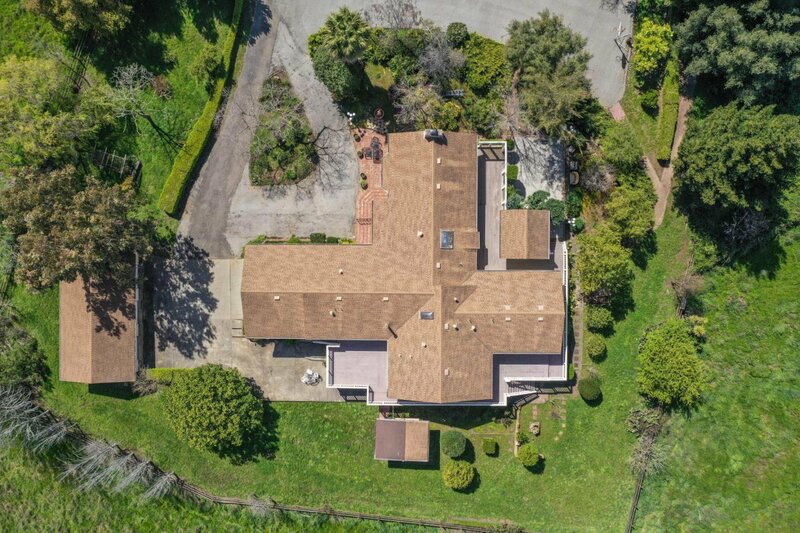 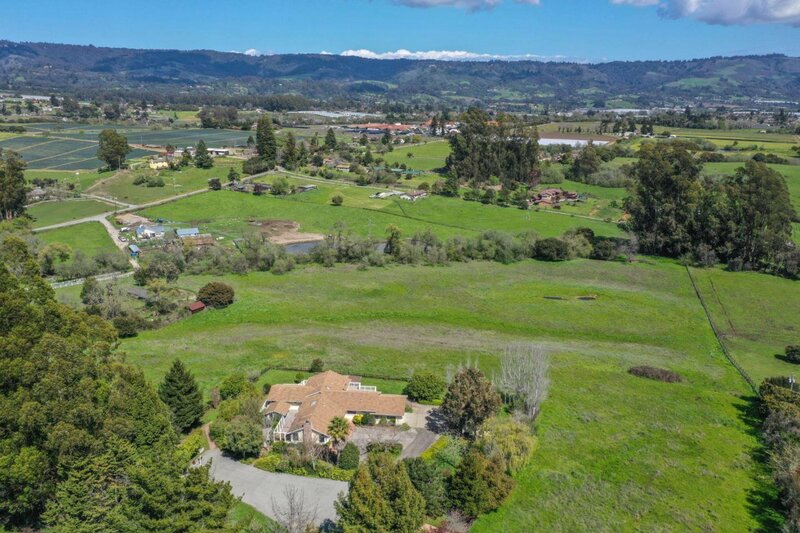 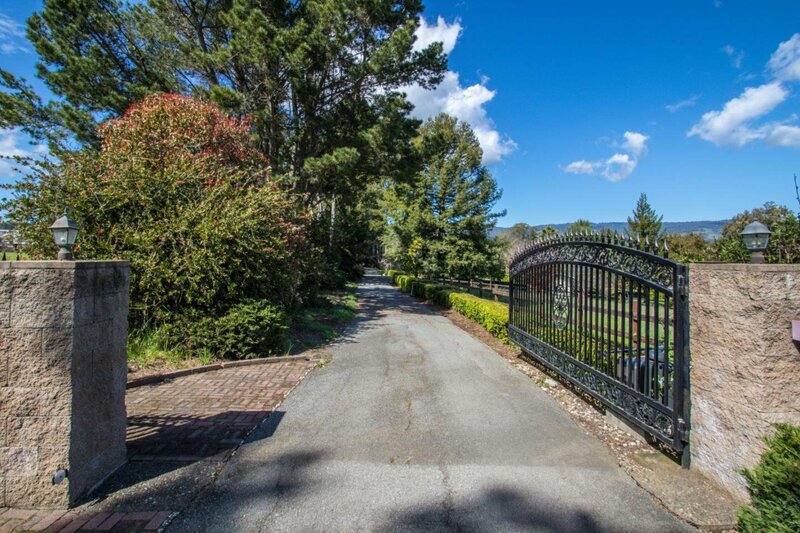 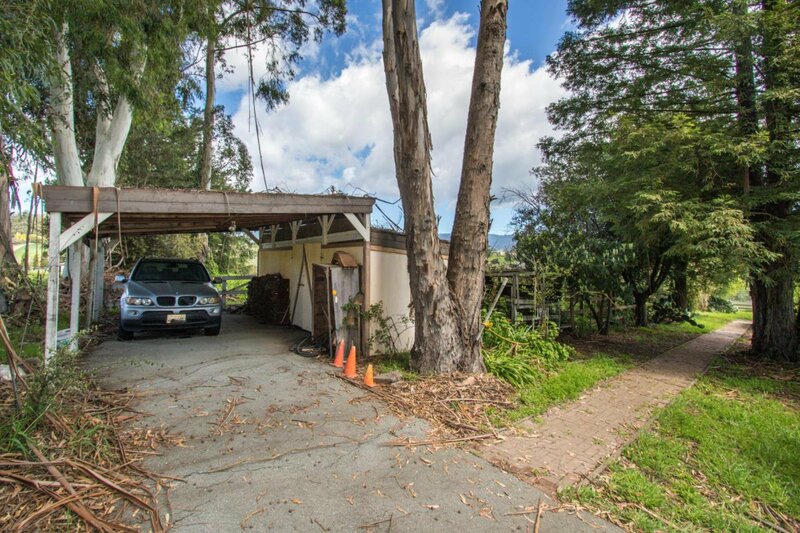 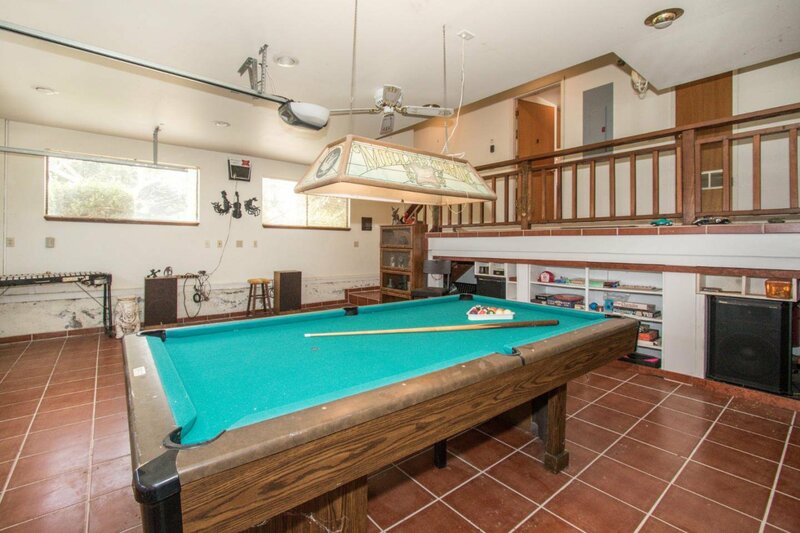 Escape to this Beautiful getaway property hidden in the Amesti neighborhood of Watsonville. 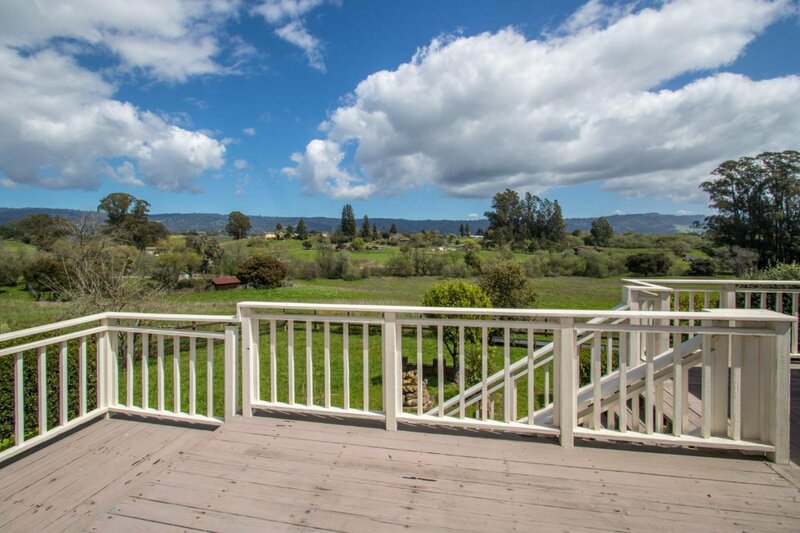 Sweeping views from every bedroom. 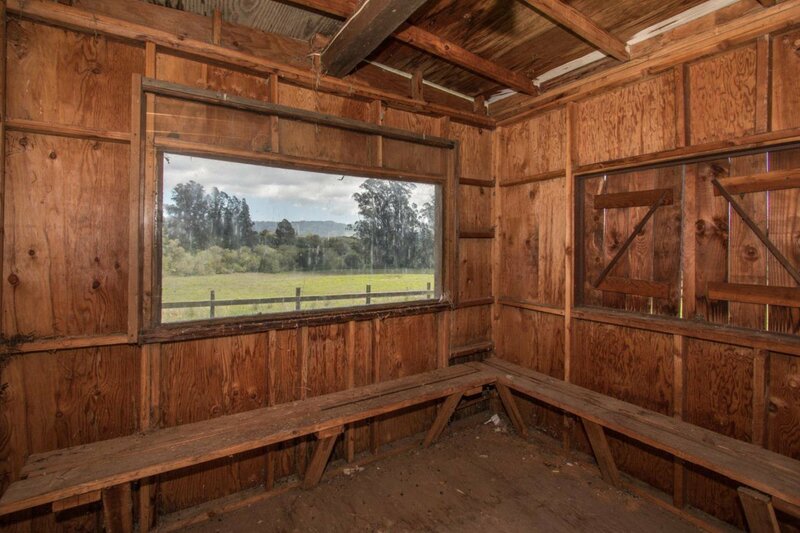 Distant sounds of wild turkey, pheasants, and local livestock fill the air. 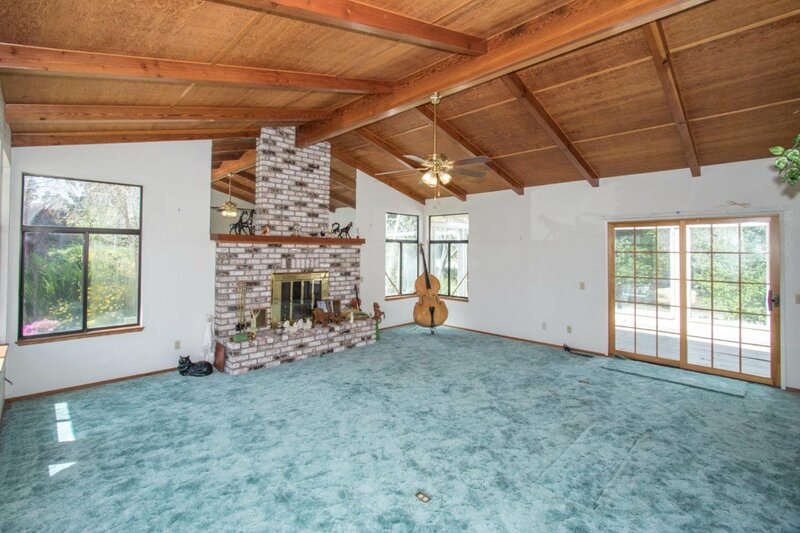 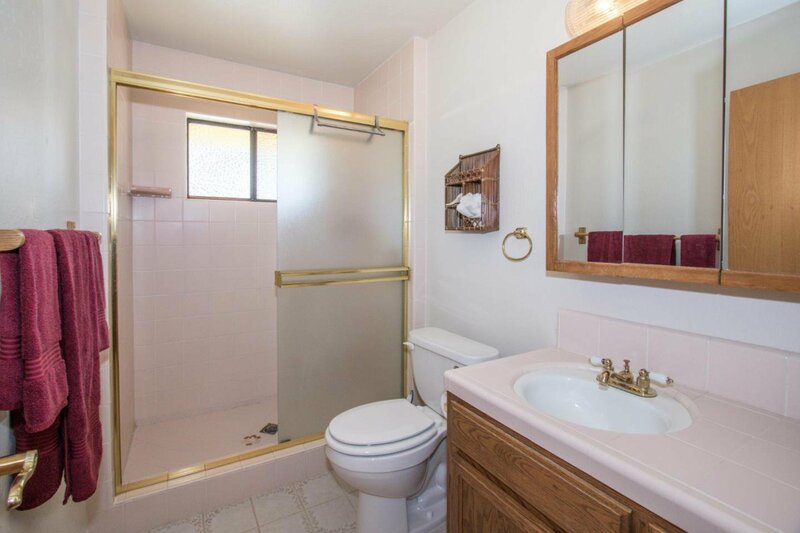 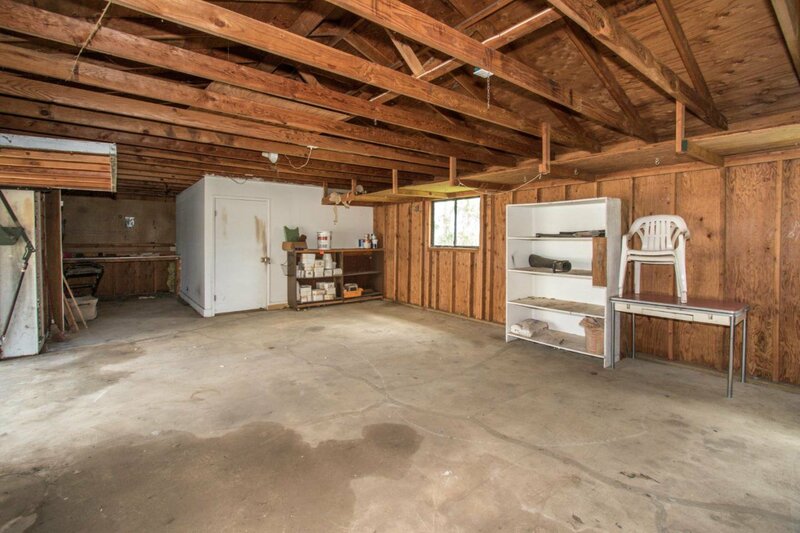 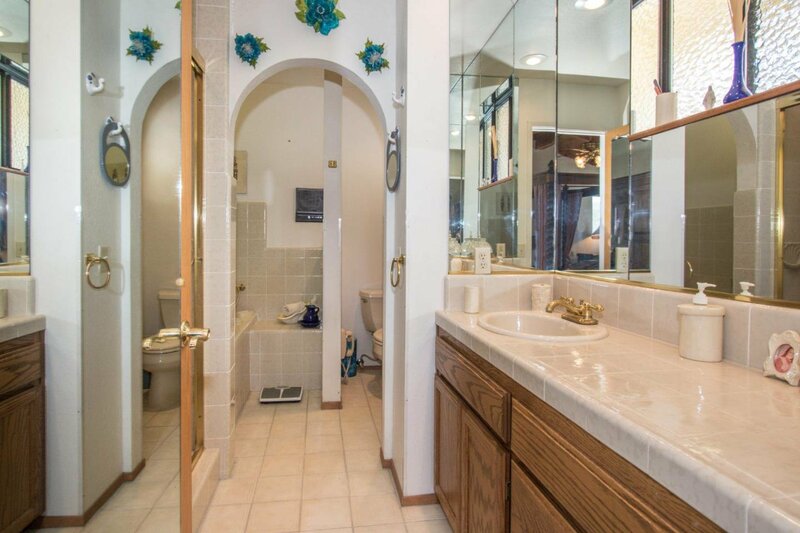 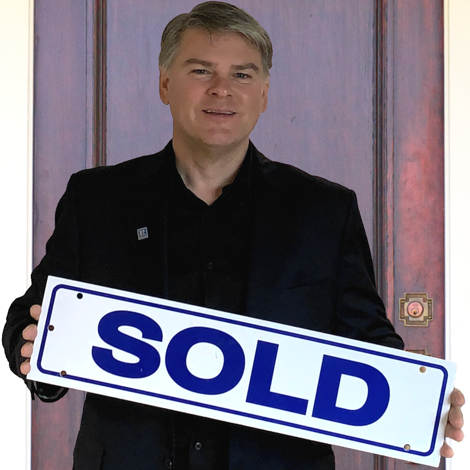 Spacious, Just under 2,900 Sq.Ft. 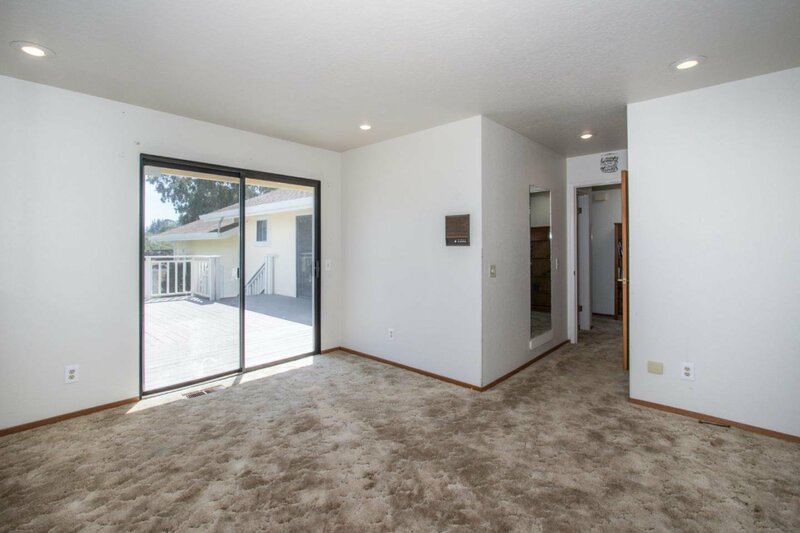 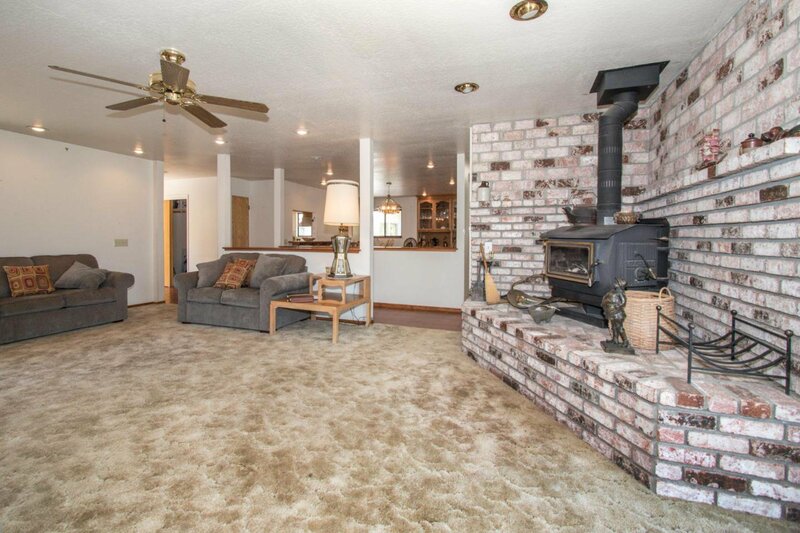 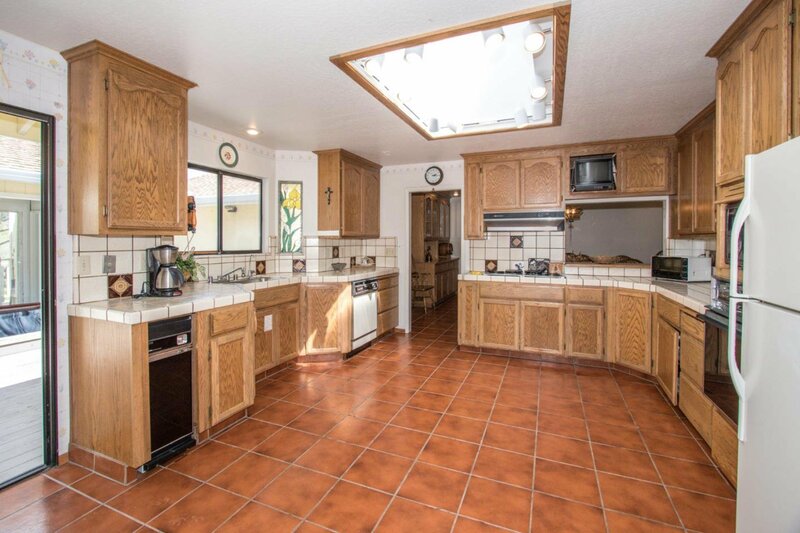 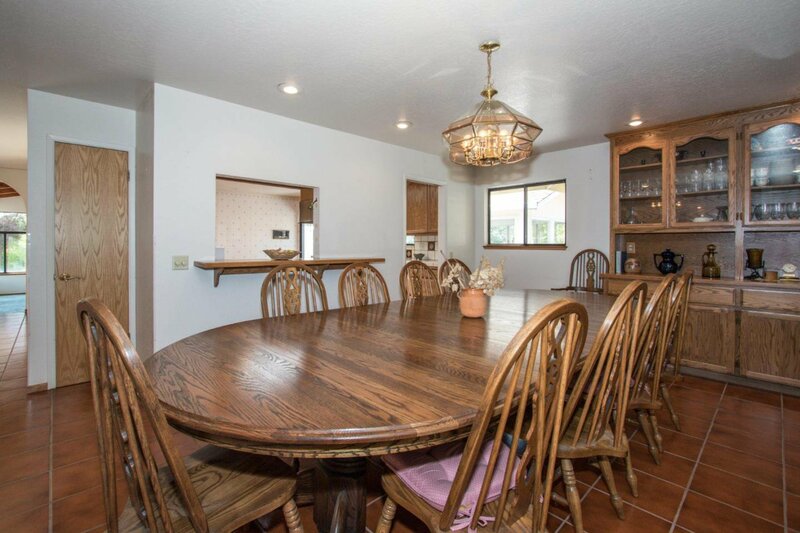 3bed 3bath, with additional 1/2 bath located in the garage. 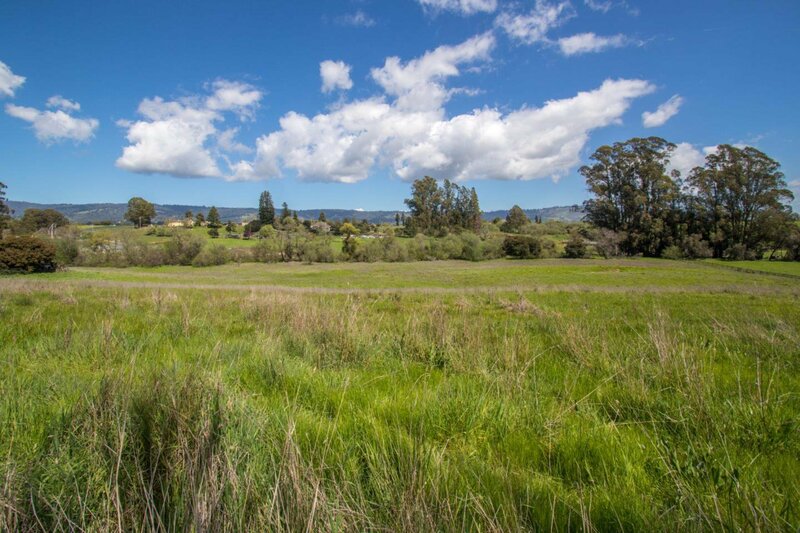 Large 13+ acre lot with small pond and creek on property boundary. 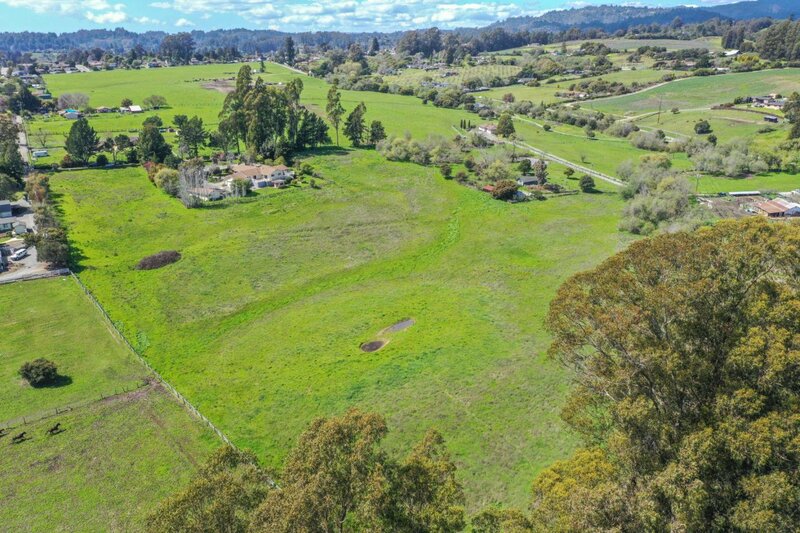 Domestic water and Irrigation well onsite. 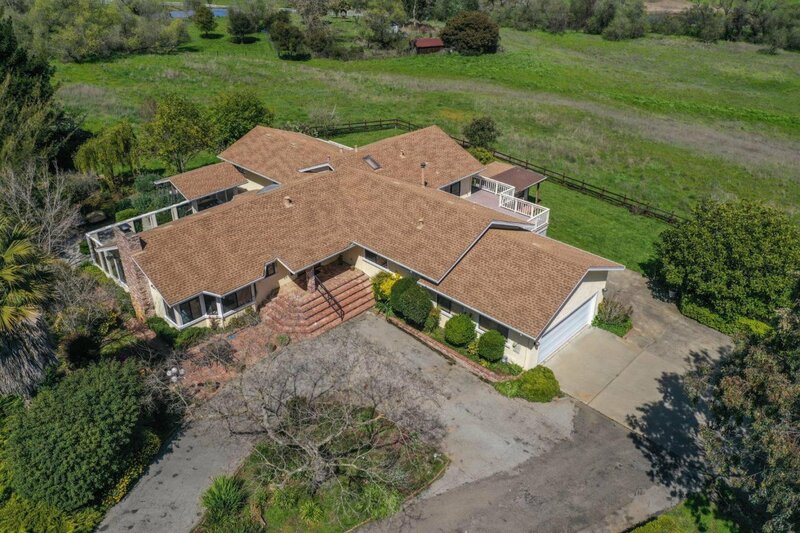 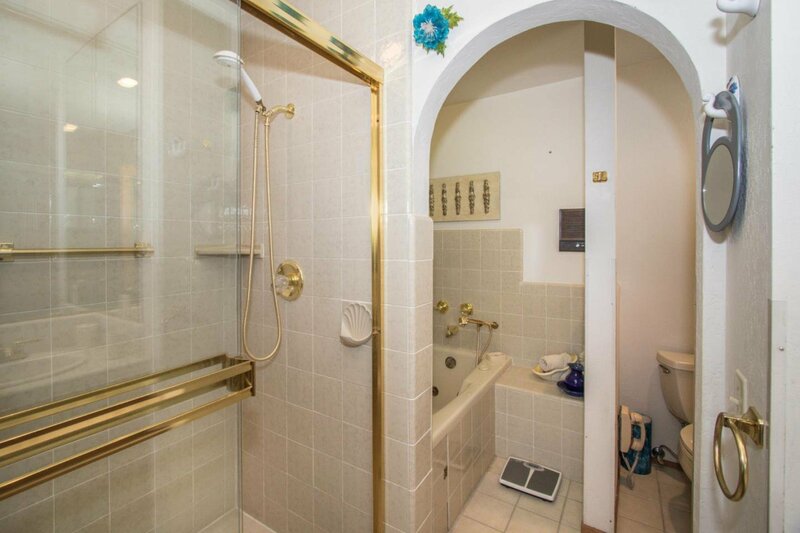 Don't miss this beautiful property. 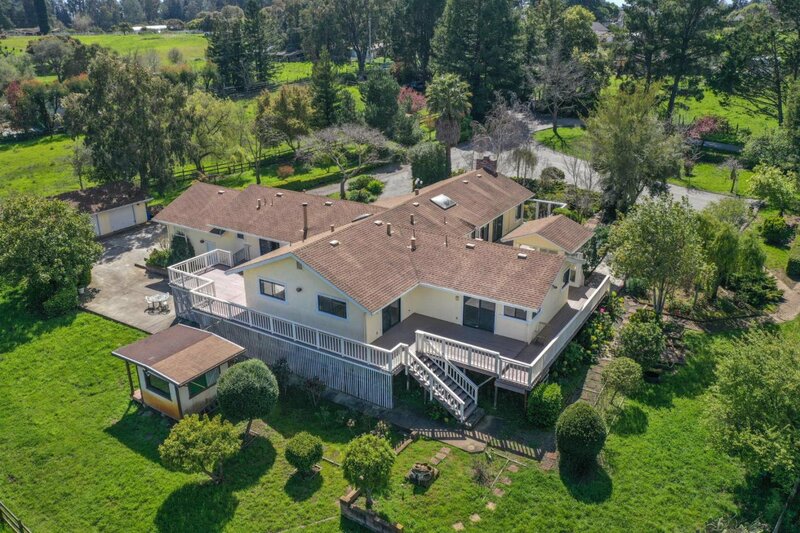 First open house will be 4/06/19 12pm-3pm.